These compact and easy to grow these lemons have been grafted onto a Flying Dragon rootstock. 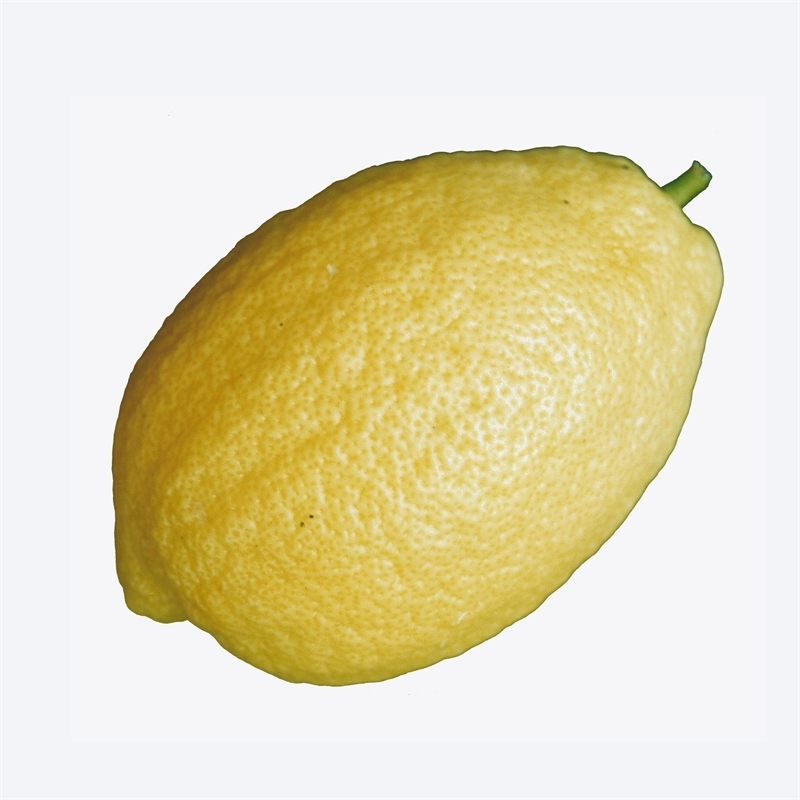 Your tree will grow full sized juicy lemons, be resistant to disease but will only grow to a fraction of the height of a regular tree. 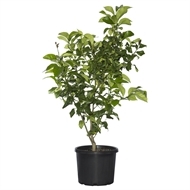 Ideal for pots and small garden spaces, dwarf citrus love a warm sheltered and sunny position.